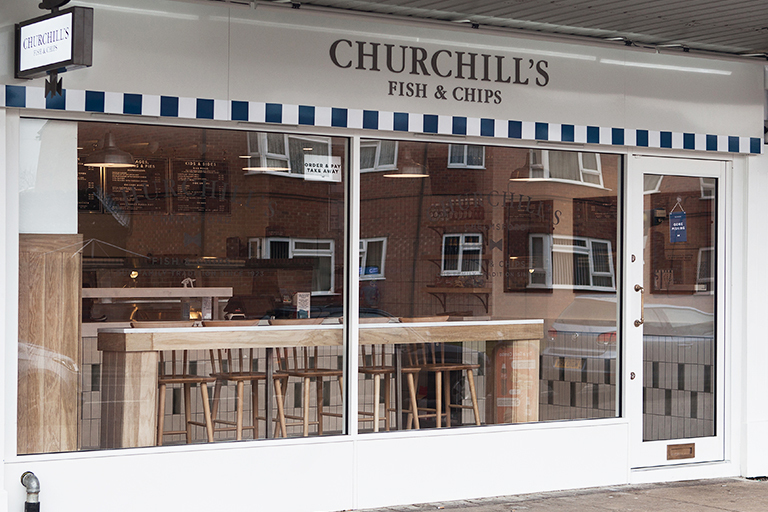 Fish & Chips - A family love affair since 1923! 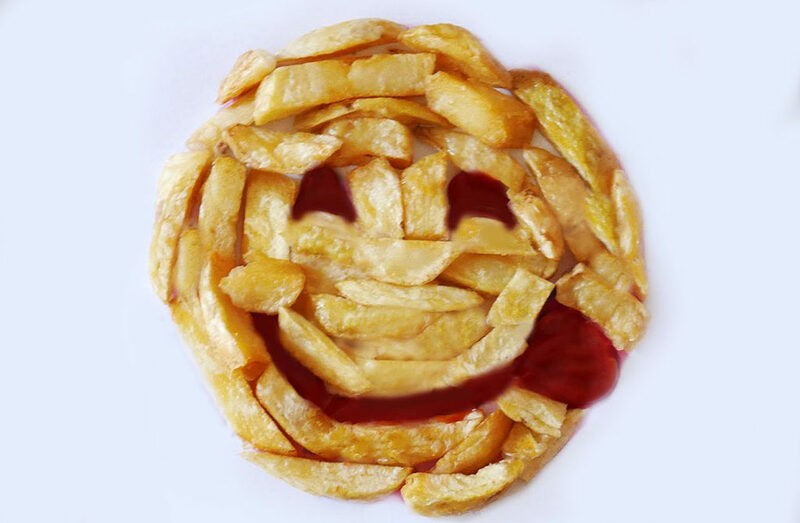 The Lipscombe love affair with fish & chips began way back in the early 1920s when Harold Lipscombe a miner, and his wife painstakingly saved all the money he earned from playing cricket for Accrington – a highly regarded team – from the money supporters would generously give to the team and players who played particularly well. Fortunately Harold was a particularly good player and they were able to save enough to move to Romford, near London, and buy their first ever fish and chip shop in early 1923. Son John then took the business over in 1952 and then his son Hugh in 1971. Hugh saw an opportunity to grow the business and expand to new locations. Now Hugh and son James passionately explore ways to deliver even better fish and chips to their customers, and cultivate a healthy obsession with cricket! Not just your everyday fish & chip shop! We think that the buying and eating of fish and chips should be a family affair which is why we’ve put so much effort into creating a funky, modern, family friendly environment you’ll be happy to take the kids to. By bringing together our 90 years of experience with the best raw ingredients, time tested preparation and cooking processes and well trained passionate staff, we aim to provide our lovely customers with the absolute tastiest of dishes every time they visit! 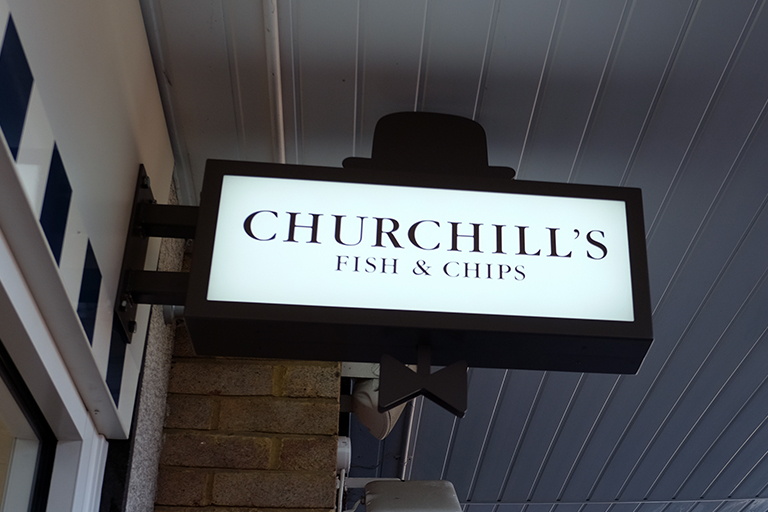 We truly believe that fish and chips can be the tastiest meal you will ever eat, when prepared the Churchill’s way, but we don’t think this should be at the expense of the environment, people and communities. Excellent fish and chips don’t happen by accident, they are the result of our attention to detail, our commitment to always use the best ingredients and the 94 yrs of experience that we put into ensuring every process and decision is right for our customers, our business and the environment. It’s important to us that you can trust us, the provenance of our food and the decisions we make on your behalf to make our delicious food. The health of the oceans and future fish stocks is very important to us as we can only thrive as a business if the seas and oceans and fish within them continue to thrive. We only source fish from sustainable fishing sources. 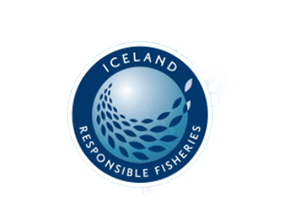 This is why we purchase our cod, haddock and plaice from Iceland, where four trawlers catch to our specific requirements. 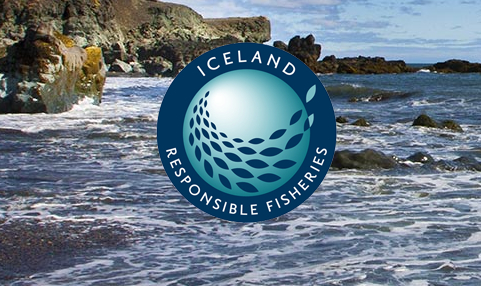 In Iceland it is illegal to discard any by-catch and a strict quota system is run by scientists to ensure the continued health of fish stocks for generations to come. We believe that a well looked after chicken is a healthier and thus tastier chicken. 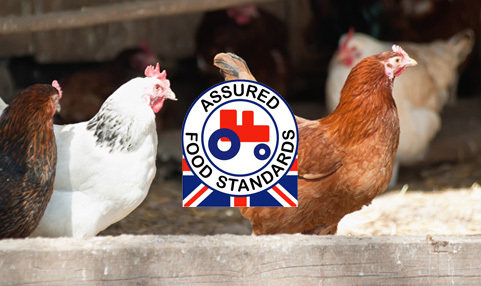 For this reason- we only use grade A barn-reared Norfolk chickens which fully comply with the independently assessed Red Tractor Farm Assurance criteria. Red Tractor assures the welfare and conditions of the birds and guarantees a good standard of life. All of our chicken, from our 100% breast meat nuggets to our succulent rotisserie chicken; and our Southern Fried Chicken that is coated in our family recipe of herbs and spices is freshly cooked in store every day. 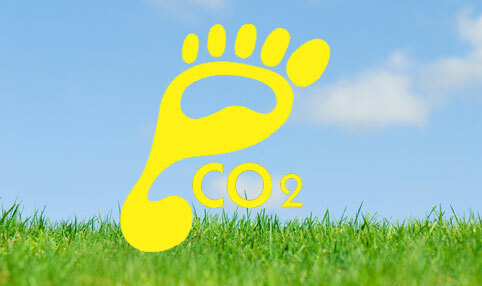 We care about the environment we live in therefore want to make sure that as a company we are finding new, innovative ways to reduce our impact on the world we live in. 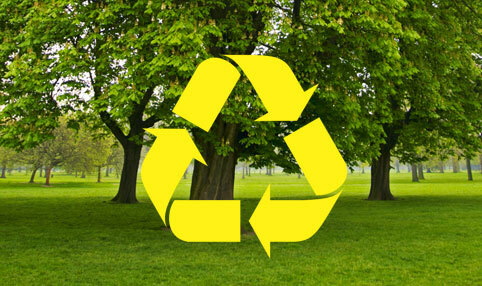 All of our packaging is in the process of being made of recycled material and or biodegradable, and we are committed recyclers. We take our impact on the environment very seriously & strive to reduce our carbon usage by ensuring that all waste oil is collected, recycled & converted into biodiesel. By recycling our waste oil products into bio diesel we off-set not only our own carbon output but that of our customers’ travel to our stores.